Change lifestyle into a sustainable one – Avoid too much restriction in the diet. Be consistent and make healthy choices. 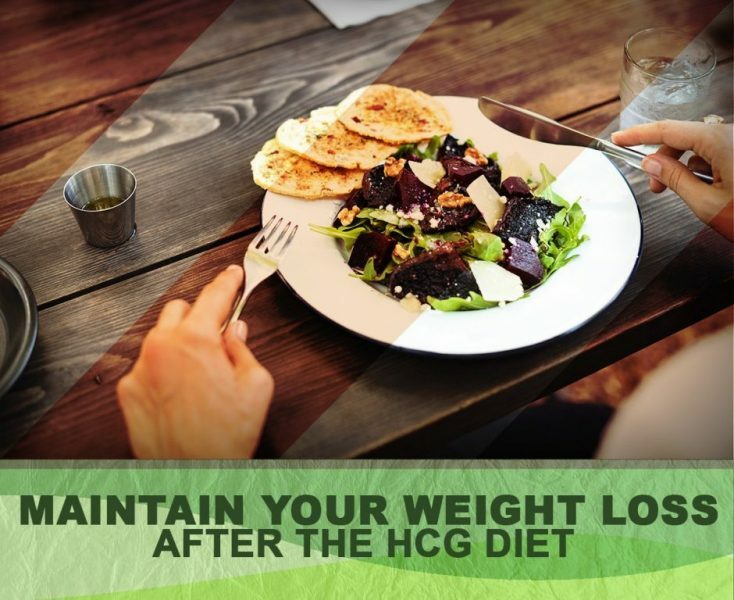 Some dieters fail in maintaining their weight after doing the HCG diet because they fail to make a lifestyle change. Exercise mindful eating – Mindful eating means listening to your appetite signs and paying full attention on your eating process. It involves eating slowly without disruptions, and chewing food thoroughly. Distraction while eating may end up overeating because you cannot recognize whether you’re full or not. Be consistent – Stick to the new healthy diet and lifestyle. Avoid on-and-off dieting that may lead to old habits. Consistency is a way to keep your weight off. Eat more vegetables after your HCG diet – Vegetables are rich in fiber and low in calories. Vegetables can increase your feeling of being full. Track your food intake – Tracking your food helps enhance the awareness and provides vital information on the calories consumed. Find a sustenance system – A sustenance system can help you maintain a healthy lifestyle. Find a partner who can do the diet with you. This can help you in maintaining your weight loss. Control your stress levels – Managing stress is very important in controlling your weight. Stress can make you regain back your weight because of an increasing amount of cortisol hormone. Stress can lead to impulsive eating. Impulsive eating is eating more even if not hungry. Have enough sleep – Sleep can affect your weigh. Inadequate sleep increases your hunger hormone known as ghrelin that increases appetite. Be hydrated always after your HCG diets – Being hydrated promotes fullness. It helps keep calorie intake low. Drinking water increases metabolism and the number of calories you burn each day. Be prepared for setbacks – Setbacks are inevitable during the P3 of the HCG diet. There are times you crave and skip some workouts so be prepared. You can overcome setbacks by planning ahead. Lift weights – Lifting weights at least twice a week can help you maintain your weight loss. Lifting weight can stabilize your muscle mass so you can have a healthy metabolism. 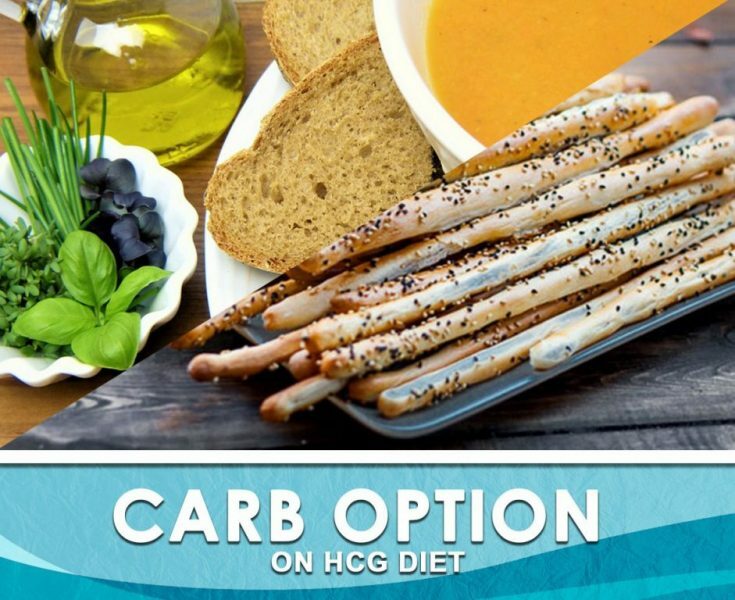 Limiting carb intake – Being conscious with your carb intake makes the P3 of the HCG diet easier. Avoid carb-rich foods like white bread, white pasta and fruit juices. Limiting your carb intake may help you prevent weight regain. Weighing regularly – Monitoring your weight regularly can serve as an awareness of progress. At the same time, it encourages weight control behaviors. Eat more protein after your HCG diet– Protein can help reduce appetite, increases metabolism, and promote fullness. Eating foods rich in protein may help maintain your weight after the HCG diet. Eat breakfast and exercise every day – Eating breakfast helps in having a healthier habit.